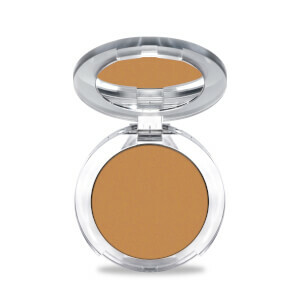 A beautiful complexion begins with healthy skin. 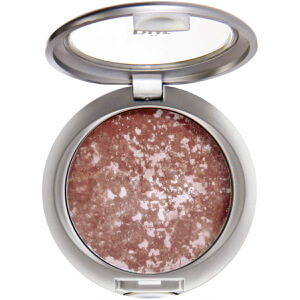 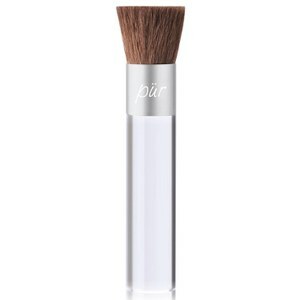 All of our mineral-based makeup contains proprietary skin care to brighten, smooth and improve the skin’s health with each use. 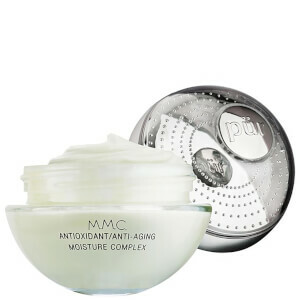 A combination of retinol, ceramides and antioxidants nourish and refresh the complexion ensuring that the skin looks and feels better over time. 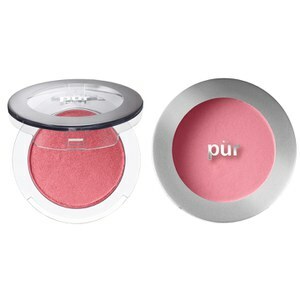 Since our inception, PÜR products contain no petroleum-based oils, chemical dyes, talc, fragrance and other fillers and have always been cruelty free. 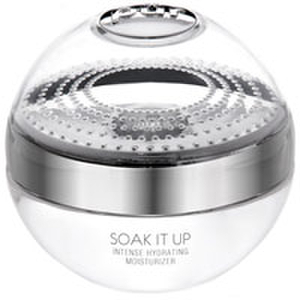 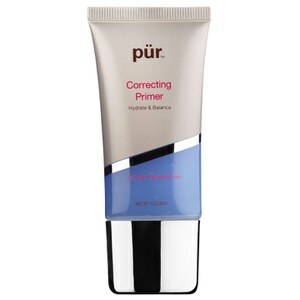 60 seconds to flawless and 60 days to a better complexion. 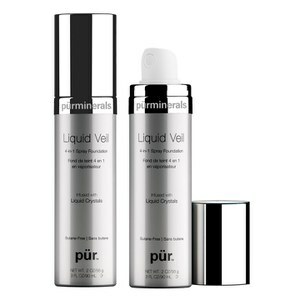 That’s our promise with the PÜR Minerals Start Now Kit. 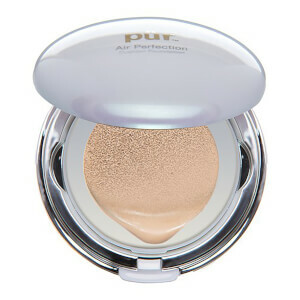 This 5-piece high-performance makeup is formulated with age-defying skincare and includes our best-selling 4-in-1 Pressed Mineral Powder Foundation that is a foundation, concealer and powder with SPF 15. In 8 weeks, 85% of users saw an improvement in the appearance of their skin tone and skin texture for long-term results you can see and feel. 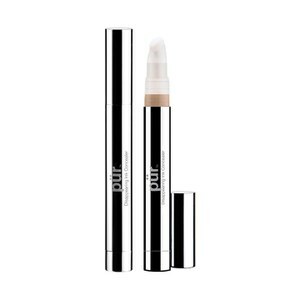 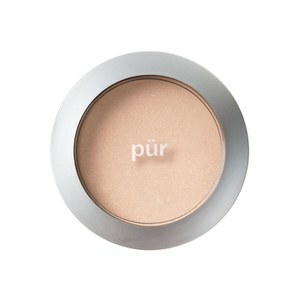 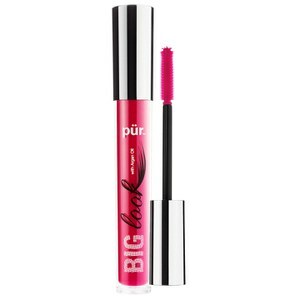 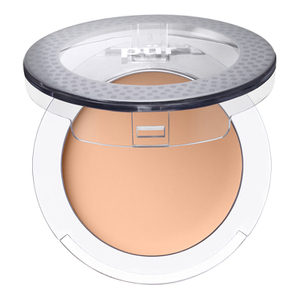 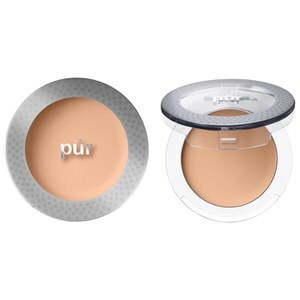 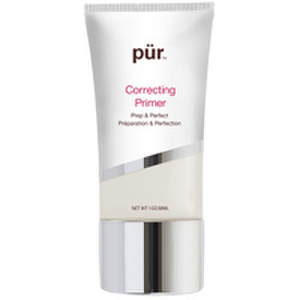 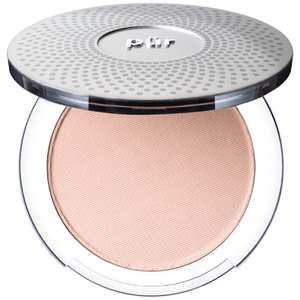 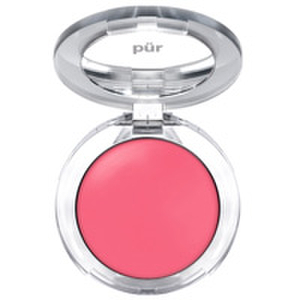 PÜR The Complexion Authority™ provides high-performance makeup and skincare products that empower women around the world to live an active, authentic and healthy life. 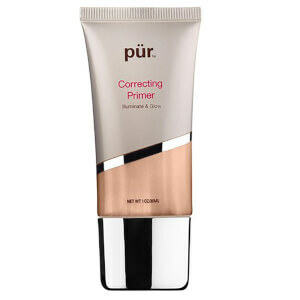 Formulated with proprietary, age-defying ingredients like Ceretin® Complex, combined with good-for-your-skin antioxidants, each of PÜR’s products correct and perfect the appearance of the skin.